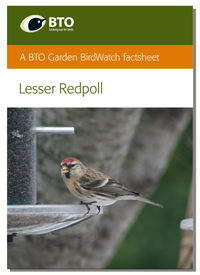 Over the years we have produced a number of leaflets on different topics that relate to our work on garden birds and other garden wildlife. All may be downloaded from this page and some are available as hard copies. Please contact us at gbw [at] bto.org (subject: Leaflet%20request) to request paper copies of the leaflets that we have in stock.